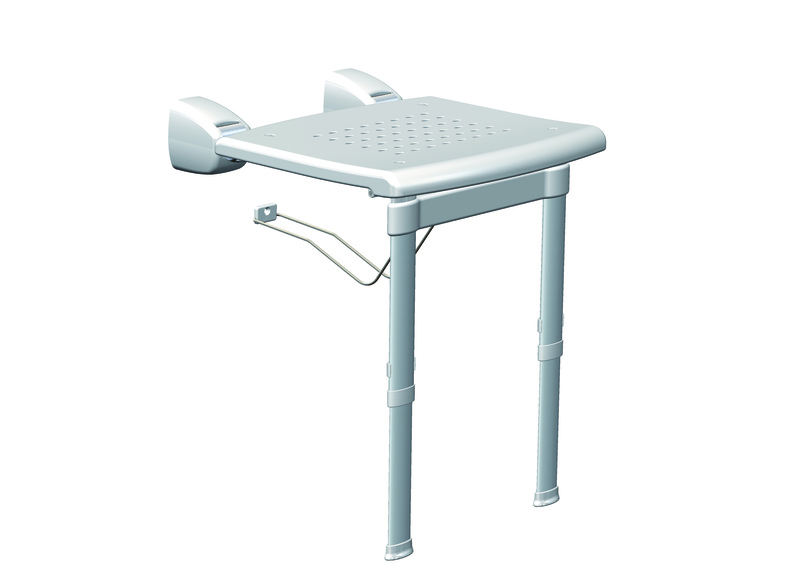 HEIGHT ADJUSTABLE LIFT UP WALL MOUNTED SHOWER SEAT. 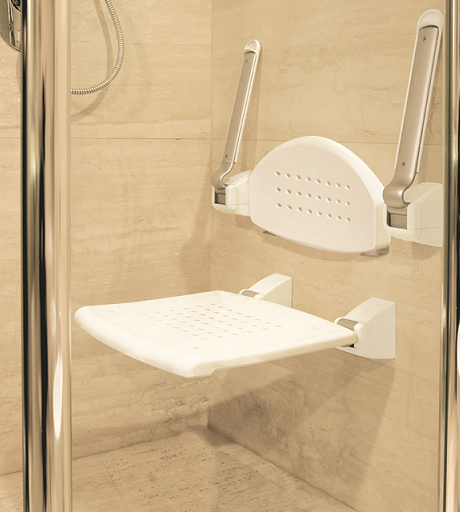 COMFORTABLE AND SAFE ACCESSORIES FOR SHOWER AREA. 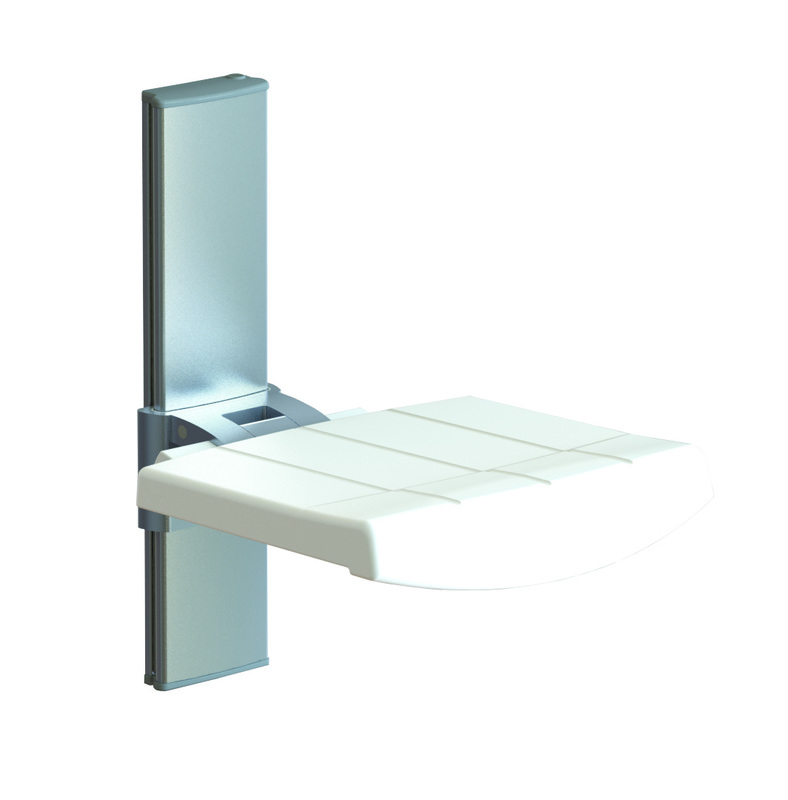 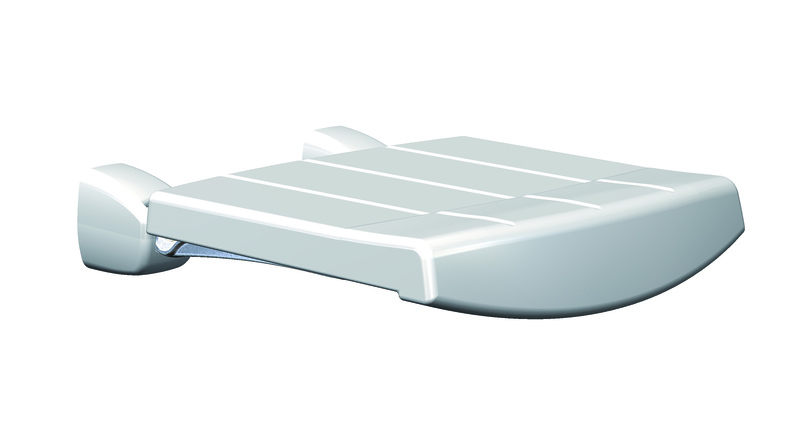 SUPPLIED WITH STANDALONE VERTICAL TRACK, ON WHICH IT CAN ALSO BE ADJUSTED IN HEIGHT. 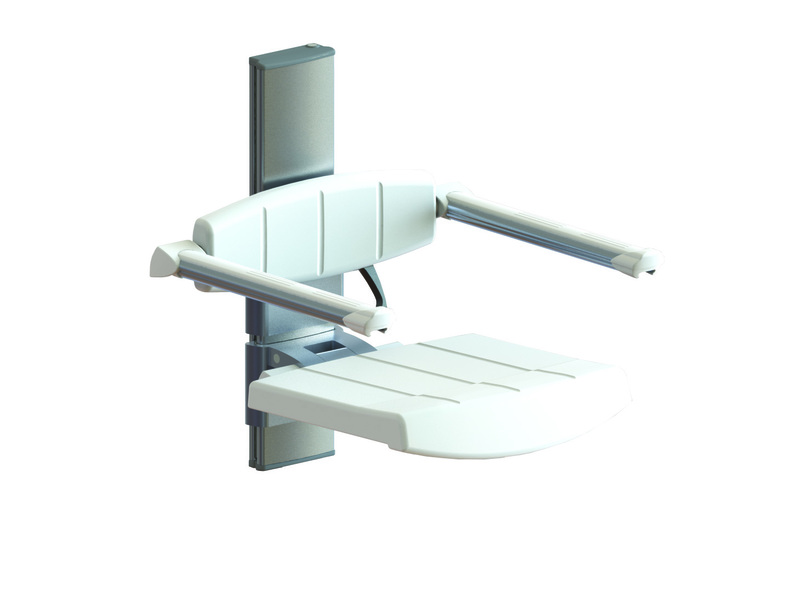 HEIGHT ADJUSTABLE FOR 460MM WITH QUICK LOCKING AND AUTOMATIC SAFETY LOCK.